IDEA4Africa honored three extraordinary students with the IDEA Award presented at the Annual Celebration. Justus Uwayesu, Rosine Ndayishimiye and Jonathan Iyandemye earned this recognition by modeling the Entrepreneurship and Action mindset they learned in our Seminar (under the Babson Entrepreneurial and Leadership Academy) in 2011. All 3 have already exemplified the very best in entrepreneurship by working to remedy problems they saw in their communities whether it be to provide education for all children regardless of their ability to pay, providing healthy foods for high school students or educating other students on computer skills. And these were the ventures they started while still in high school! Jonathan and Justus are graduating from Harvard University next month. Rosine will be graduating from Babson College in May. As nearly 100 people gathered to honor these stellar Rwandan students and their amazing journeys, everyone left feeling that this world will be a more constructive and better place with them in it. I met young man named Barack in the camp. He had been there for a while having fled violence in the Congo. He shares his story as matter of fact, with such humor and light heartiness that he somewhat throws you off. What he has been through is unbelievable. But what is most unbelievable about him is how he, and a group of many young people who attended our workshop, organized themselves to start a network of kindergartens to engage and educate the babies in the refugee camp. They currently run four of them. This year 500 children will go through their school. I visited the children’s classes during breaks in my workshop. The most beautiful and innocent faces you ever saw. The young people that work at the kindergartens took turns. Some would stay to teach and attend to the the children while others came to our workshops. They do this in an environment where resources are scarce, for little to no pay from parents that are stretched for finances. Barack and the young people are the true entrepreneurs. They on many different occasions expressed their gratitude for our workshops and how these workshops were helping them think of different ways to run those schools better given the constraints of the environment they are operating in. The more than $10K that we raised through the GlobalGiving platform will be dispersed in October. 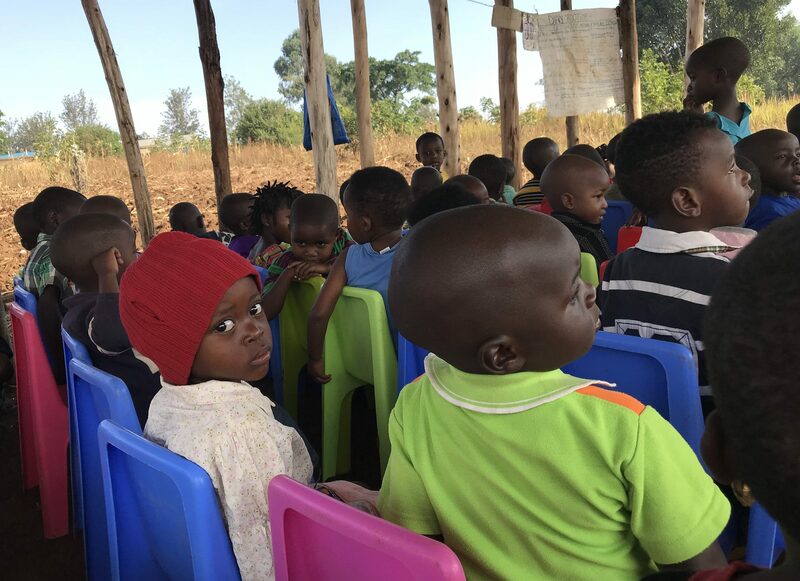 At that time, Elizabeth Nakato, our Country Director in Uganda will begin holding Workshops for the people in the Nakivale Refugee Settlement located in Southwest Uganda. The refugee camp is huge piece of land stretching over 71 square miles, a six-hour drive west of the captial city of Kampala. There are more than 100,000 people in the camp coming from the Democratic Republic of Congo, Rwanda, Kenya and South Sudan, as over the last 20 years, all the countries that border Uganda have had conflicts that sent people fleeing for sanctuary. What is remarkable about the refugee camps in Uganda is their progressive attitudes and policies. 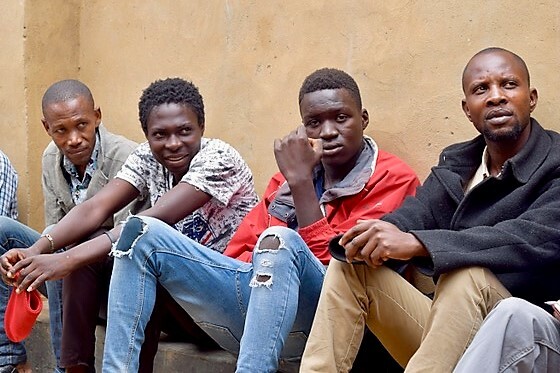 The UN refugee agency, the UNHCR, has praised Uganda for their forward-thinking policies for the more than 500,000 people who live within their borders. What makes the Uganda model unique is the ability for refugees to work and contribute to the local economy. They are also in the minority in that they take in refugees immediately with limited questioning or suspicion. Imagine for a moment having had to flee your home, your family and neighbors and your livelihood. Imagine what it would mean to be able to be a productive force in your new community after everything else has been taken away. 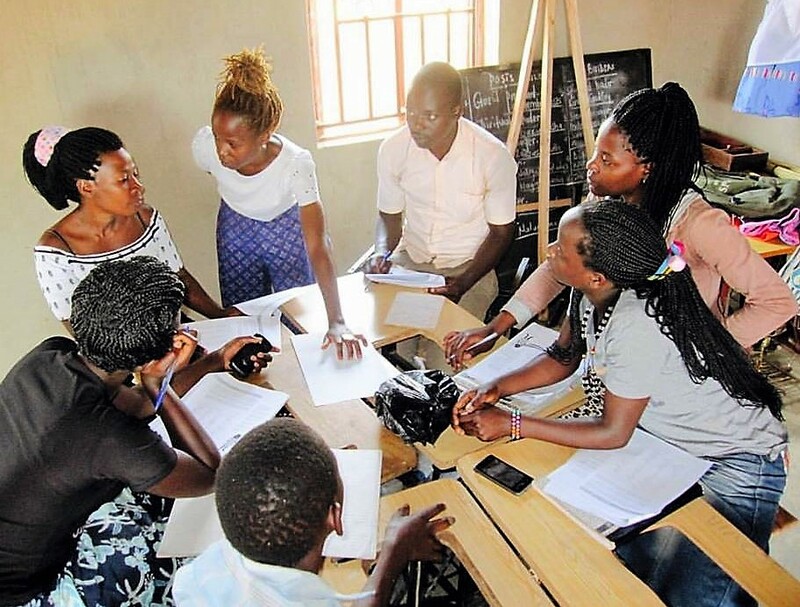 IDEA4Africa will start running workshops at the Nakivale Refugee Settlement in a few weeks, focusing on the From Ideas to Action curriculum that has inspired and empowered hundreds of others in Sub-Saharan African countries to become vital members of their communities. By teaching about innovative mindsets, we are empowering communities to break the cycle of poverty that exists in so many communities. Let’s spend a week this summer on the equator? The weather at 6000 feet in Rwanda is quite pleasant, 60’s at night and high 70’s, low 80’s during the day, with low humidity. 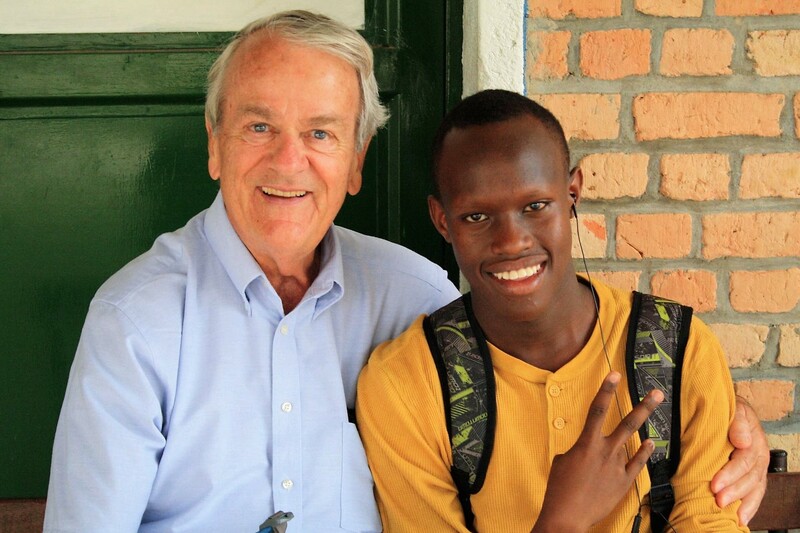 Early this month Dennis Hanno led teams from Wheaton College and Idea4Africa to teach 200 Rwandan high school students about entrepreneurship. Doubting Thomas that I am, I had to see for myself the power of the program he had developed while Provost and Executive Vice President at Babson College. He has been going to Africa every summer since 2000. That year he brought students at UMass in Amherst to Ghana and, in subsequent years, students at Babson and Wheaton to Tanzania and Rwanda. I knew him to be a gifted leader and innovative educator. In order to convince others of the programs’ value I wanted to see it in action. 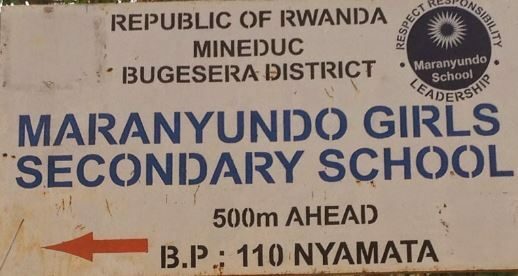 In early August, 200 Rwandan high school students coming from schools all over the country descended on the Byimana School of Sciences, about an hour’s bus ride from Kigali, for a 5-day course in entrepreneurship. Dennis was the lecturer and I was one of 24 Teaching Assistants. The TA’s were a remarkably diverse group including 6 Rwandans and talented FOD (friends of Dennis) from China, Mexico, India, Iran, Abu Dhabi, Wheaton College and all parts of the US. The week sold me on the power and effect of the program. We each had 8 Rwandan students in our sections and helped them understand how they could examine their core values, consider Rwanda’s needs and problems, and find ways that small businesses might address those problems. They were charged with planning a business they might start and then pitch their idea to others who might help. What they also learned was how to look at themselves and how they might find ways to help their country develop. How was it? Just about the most challenging and energizing week of my professional life. I believe my work as a board member of Idea4Africa is a great way to contribute to improving the lives of others. Idea4Africa is exactly the cause I had been seeking since retiring from my day job! Idea4Africa is expanding our geographic coverage to include Uganda, just having hired an alum of the program from Uganda, Elizabeth Nakato, to be the Country Director. We need your help to build staff to establish entrepreneurship clubs in both countries and eventually throughout East Africa. Your support will make a real difference! Foundations need to be convinced that the program has staying power before they will make a commitment. Last month IDEA4Africa and Maranyunda Initiative held a joint event screening the film MAMA RWANDA directed by Laura Waters Hinson. MAMA RWANDA examines a new generation of Rwandan women whose passion for entrepreneurship is transforming Rwanda into one of the world’s fastest growing economies. 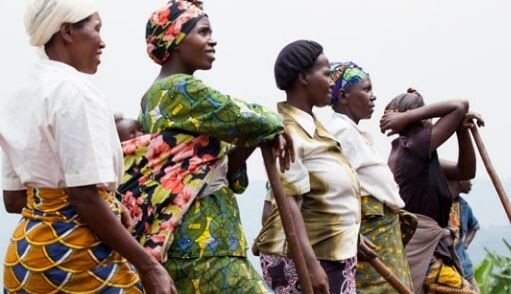 A tale of working mothers who endured genocide, Mama Rwanda is an intimate portrait of two women on journeys to build peace through prosperity creation. 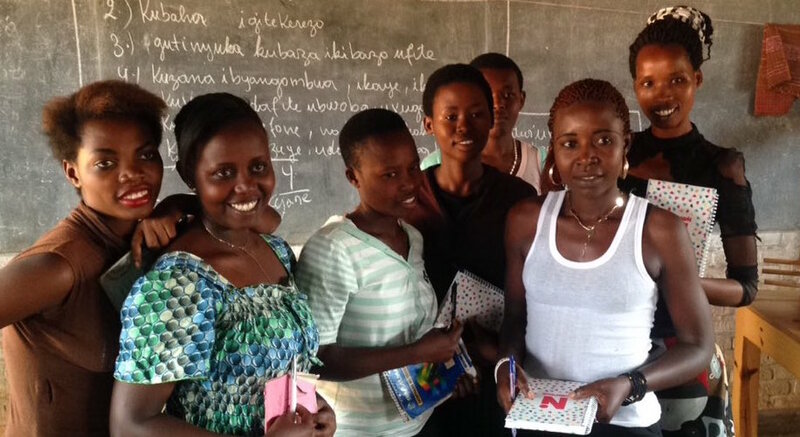 The stories were Interspersed by commentary from Rwandan experts in women’s entrepreneurship, highlighting the role of education and access to capital in empowering women to overcome poverty through entrepreneurship. Having survived the genocide, these women are trading subsistence living for a life of business innovation, sparking enlightenment and controversy within their communities. Immediately following the film, attendees watched short videos about IDEA4Africa and Maranyunda Initiative highlighting the communities we are working with to change the trajectory of young Rwandan lives. 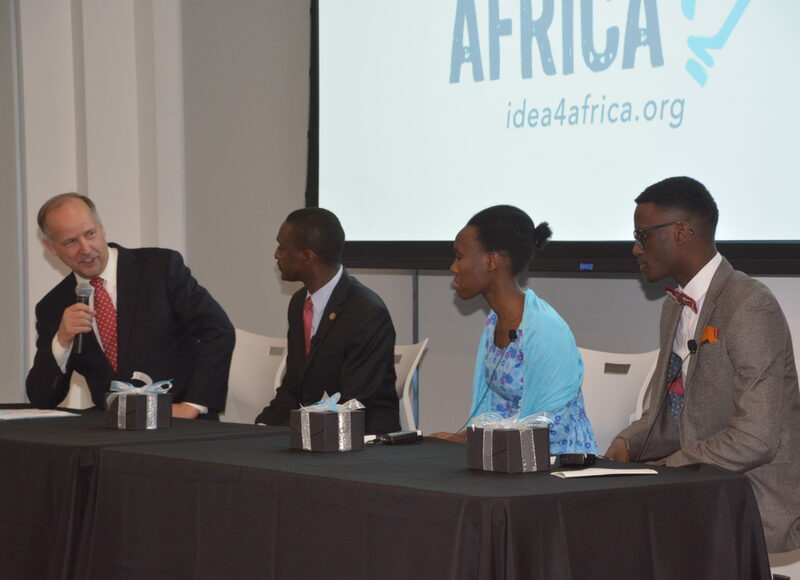 Dennis Hanno, Founder and President of IDEA4Africa was joined by Isabelle Byusa, our first Country Director in Kigali, and Rosine Ndayishimiye, one of Dennis’ first star students in one of the Academies he ran in Rwanda for a panel discussion. The interactive talk focused on the need for early entrepreneurial education in the country in order to change people’s lives and impact the country. Thank you to John Micalizzi of RSM, the audit, tax and consulting company, for sponsoring this event. And thank you to David Bramante of the West Newton Cinema for accommodating our needs for the evening! 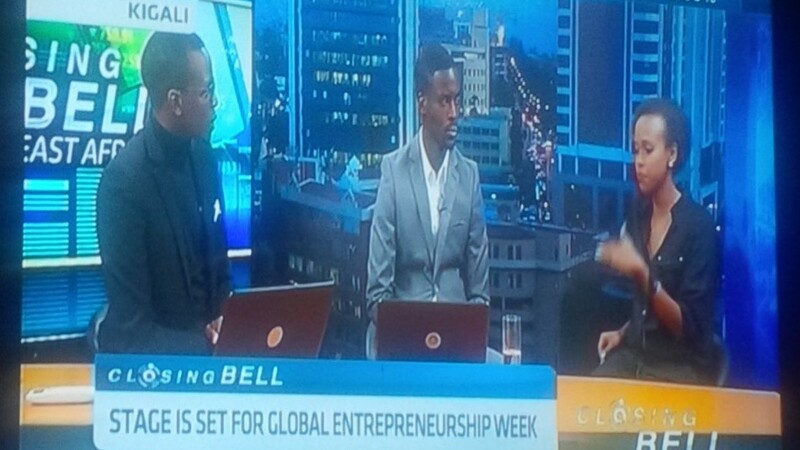 Our Country Director, Pamela Munyana, ensured that Global Entrepreneurship Week, the largest celebration of entrepreneurship worldwide, with over 160 countries and 10 million people participating, received strong media coverage. How do you believe youth entrepreneurs can best have a positive impact on their communities and on the country of Rwanda? 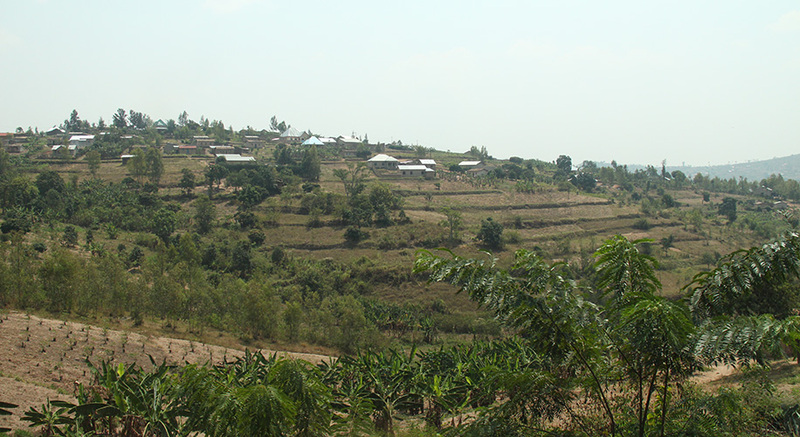 The Isano Cooperative was founded in 2014 by a Rwandan teenager, Celine Mudahakana. Celine learned to weave, and like so many Rwandans was herself recovering from the effects of living through the genocide. Abari b/i Nyamata are literally the daughters of Nyamata. These are extraordinary young women. Once you visit Nyamata, you will never forget what you see and you will forever be changed by the strength of the people who are making lives for themselves there.